BOOST&Co has provided Lombok, a high-end online furniture retailer, with a funding facility to fund its growth. 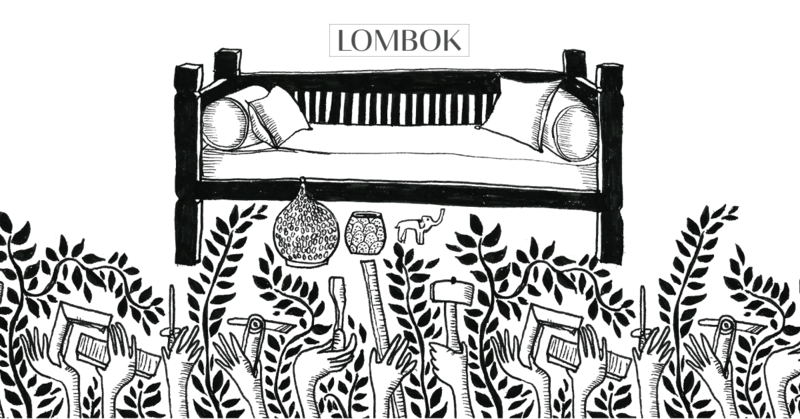 Lombok has been operating for more than 17 years to bring back eastern inspired furniture to homes. It focuses on high quality, beautiful and uniquely designed furniture, and accessories.